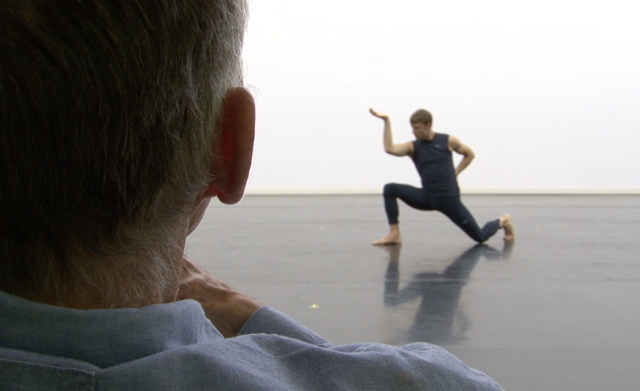 Paul Taylor: Creative Domain had its regional premiere on February 5, 2015 at an AIR Time in partnership with The Eisemann Center for Performing Arts, Kate Geis (Director/Producer/Editor of CREATIVE DOMAIN), Paul Taylor Dance Company and Alamo Drafthouse Cinema. AIR is very excited to share that now this insightful documentary about Paul Taylor, partially filmed at the Eisemann Center in Richardson, is being released theatrically September 11, 2015 and opens at the Film Society of Lincoln Center, NYC. The film has been booked in 15 cities so far, including the Texas Theater in Dallas (September 20-21) and the Modern Art Museum in Fort Worth Nov. 6-8. Also scheduled are week-long runs at the Boston Museum of Fine Arts and the Gene Siskel Theater at the School of the Art Institute of Chicago.